JOIN Rat, Mole, Mr Badger and the lovable Mr Toad for a magical journey down the riverbank in The Wind in the Willows at St David’s Hall – but make sure you avoid those dastardly weasels! This literary classic for the whole family comes with a fresh musical twist with four mesmerising performances at 7.15pm on Thursday 10 – Saturday 12 December (with an additional matinee at 3pm on Saturday 12 December) on Lefel 1. 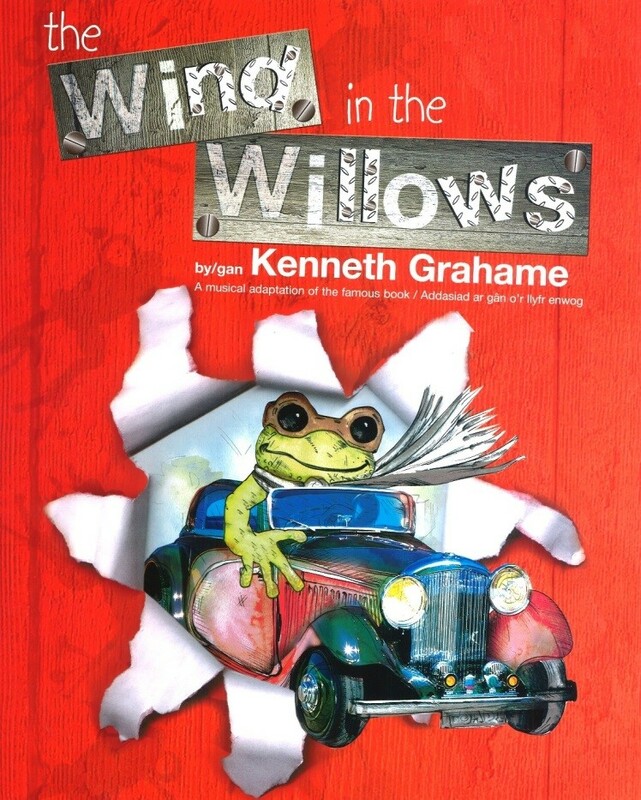 The Wind in the Willows has been adored by several generations of children since author Kenneth Grahame first released it in 1908. Yet, this unique and inventive new production bursts onto the stage with a musical medley to delight tiny tots. When Mole decides to abandon his spring-cleaning and explore the excitement of the Riverbank he meets a whole host of furry friends including Rat, Badger and Mr Toad. A whirlwind of adventures follow that introduce Mole to boats, caravans, cars, mysterious night-time rescue missions and even some dancing! Then of course there is the battle to be had with the ruthless weasels…. Lively musical numbers and oodles of fun propel this new adaptation by A2: Arts Active Manager David Baxter with original music composed by Helen Woods. The colourful cast features local young talent from The Unknown Theatre Company working with theatre professionals, who promise audiences of all ages an enchanting time by the riverbank! The Wind in the Willows is on at 7.15pm (with an additional matinee performance at 3pm on Saturday 12 December) on Lefel 1 on Thursday 10 – Saturday 12 December.